Tis the season and what better way to get into the spirit of the holidays than donating an unwrapped new toy for the underprivileged children of this city. 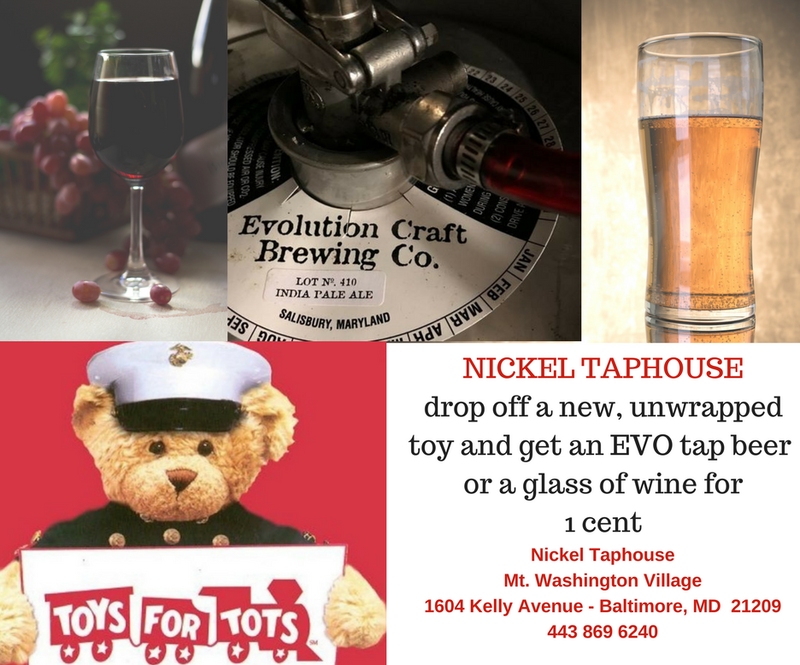 The Nickel Taphouse in Mt. 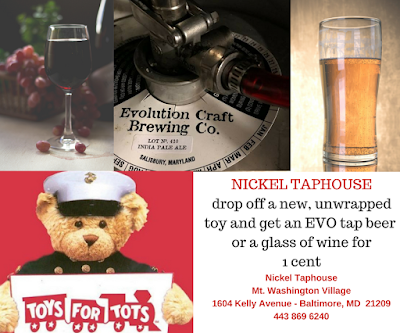 Washington is a Toys for Tots drop off point and is offering the public an EVO Evolution draft or a glass of wine for ONE PENNY, a singular cent, with any toy donation this season. 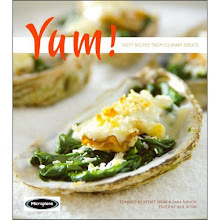 While you are there, check out their new happy hour menu.